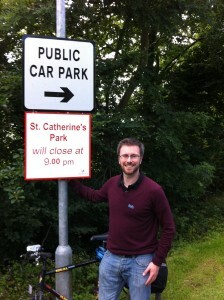 In recent weeks, I have been contacted by a significant number of people concerned about a possible road being built through a section of St. Catherine’s Park. There is an ‘indicative’ road marked through the Kildare County Council section of the park on the current Fingal Development plan. I discussed this with the Fingal County Council planners and they made it clear that an ‘indicative road’ on a development plan map merely showed the general direction that a road will travel, rather than any specific route. Despite that assurance, I can fully understand why local residents would be concerned. As such, I had put down a motion the situation in St. Catherine’s Park which was debated at a Council meeting on the 1st June. A number of other councillors had also put down motions. As you can see, there is strong opposition from all local councillors to any attempt to build a road through any section of St. Catherine’s Park. We are working together to see what options are available to us to change the current development plan. 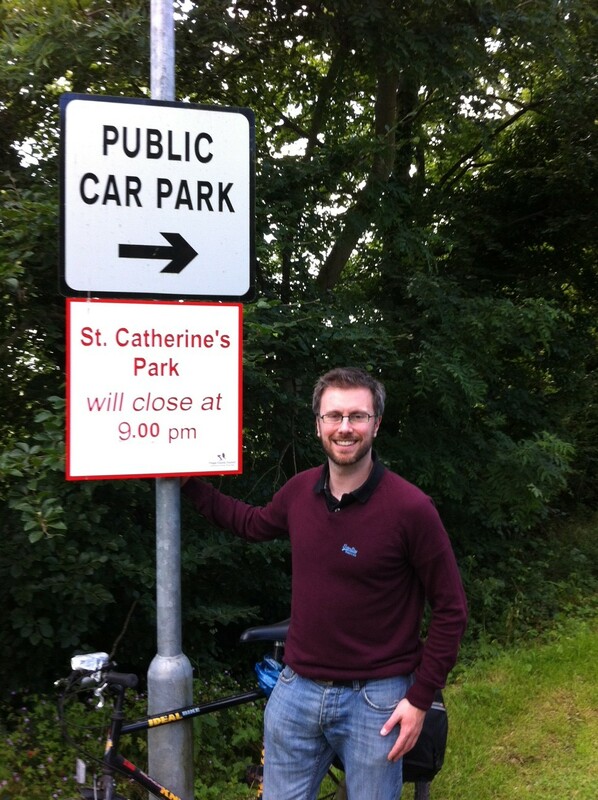 I will absolutely oppose any attempt to construct a road through St. Catherine’s Park and I know my Green Party colleague on Fingal will support me in this.